I am not a traditional high school to college student. My family and I came to this country as refugees. As immigrants we focused more on the day-to-day survival, so a higher education was never in the works for me, nor was it ever encouraged. The predetermined plan was that I would graduate high school and follow the traditional path of an arranged marriage. I am the first woman in my family to choose an education and a career in STEM over what was expected of me. Deciding who I wanted to be was the easy part, the execution and risk it involved was another story. My education and independence had a very rocky beginning; I didn’t have any support or the faintest idea of what direction to go in. So I spent several years taking classes at a local community college to figure out exactly what I wanted to do. I explored various subjects; microbiology, anatomy, women in art history, political science, etc., learned what the path to higher education looks like, and built the self-confidence I needed to thrive on my own. During that journey I met many people who became my allies, mentors, and support system. 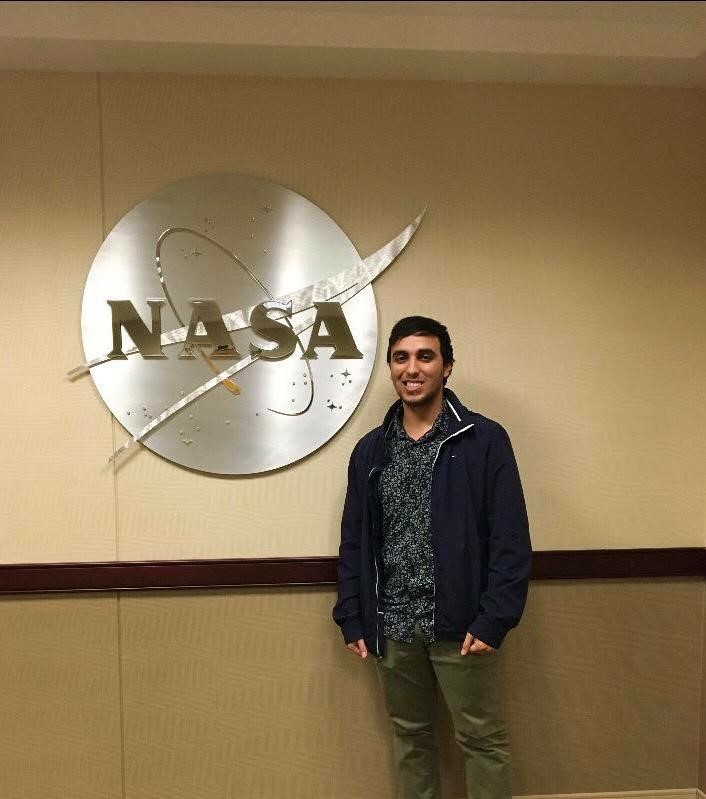 They encouraged me to dream big, and so I applied to the NASA Community College Aerospace Scholar (NCAS) program. And that is how I first came to NASA’s Ames Research Center (ARC). 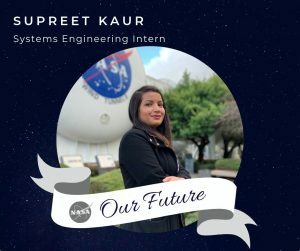 As part of NASA’s Women’s History Month – Past, Present, and Future feature, Supreet Kaur is highlighted as part of NASA’s commitment to STEM education and career awareness. I first came to NASA ARC as a NASA Community College Aerospace Scholar. 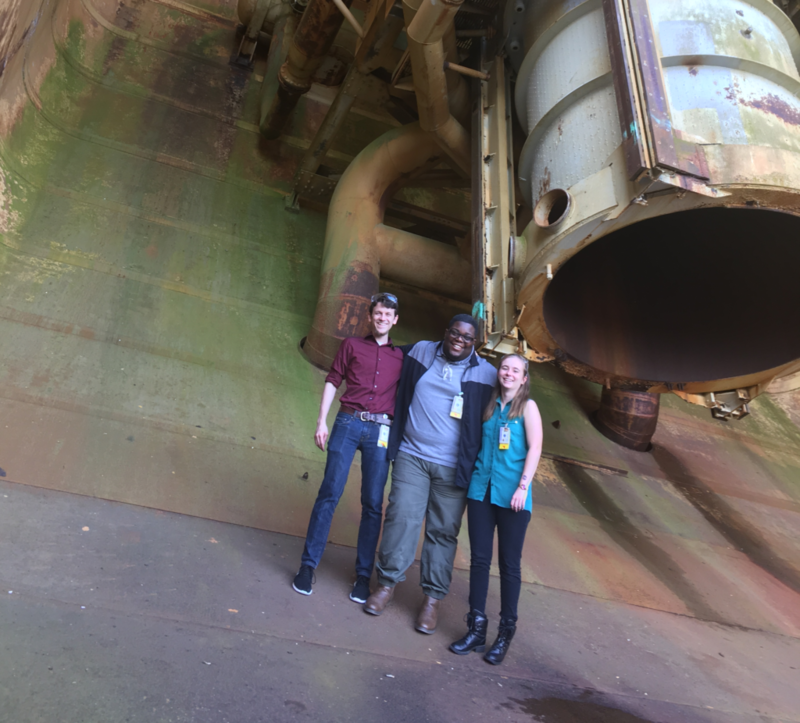 It was a very concentrated experience – the tours, lectures from esteemed researchers, the rover competition – I’d never experienced anything like that before. And I was hooked! I knew from that experience I wanted to return. 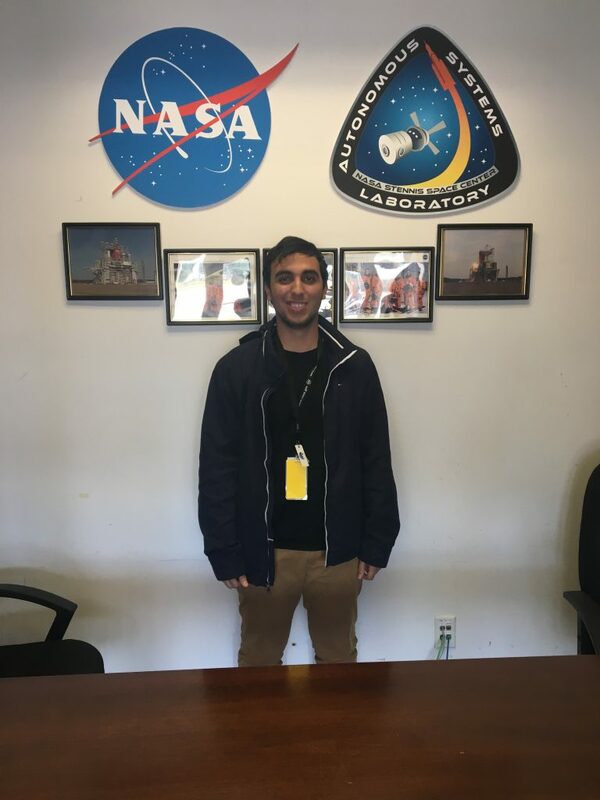 I wanted to be a part of the NASA culture, and to be around some of the most brilliant individuals who are working passionately towards something they believe in. 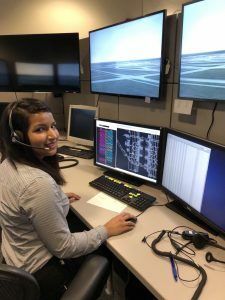 When I came to NASA ARC as a Systems Engineer summer intern, for the Airspace Technology Demonstration 2 (ATD-2) project, I had no prior knowledge of Air Traffic Management (ATM). So you can imagine my surprise when in the first week of my internship I had the opportunity to participate as a pseudo ramp controller in a Human-in-the-loop (HITL) simulation alongside professional pilots and air traffic controllers to test scenarios using the Integrated Arrival, Departure, and Surface (IADS) software. I was diving into the deep end of the pool without any floaties. Although I was nervous, every single person in that simulation had so much faith that I would get the hang of it, I began to believe it too. With every passing day my education kicked in and I felt my self-confidence rise. By the end of the simulation I not only understood the role NASA plays in the ATD-2 project, but it allowed me to the visualize the problem we are trying to solve. 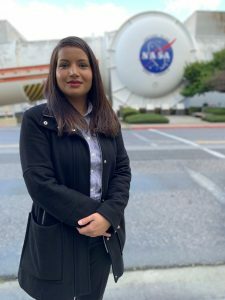 Supreet Kaur is currently a Spring 2019 Systems Engineer intern, for the Airspace Technology Demonstration 2 (ATD-2) project at NASA ARC. An important lesson I’ve learned from my mentor, Andrew Ging, is how to stay calm and be agile in the midst of the unknown. Unforeseen things can happen in experimental settings; systems crash or behave unexpectedly, sometimes plan A and B are no longer feasible, or we find ourselves in uncharted territory. I’ve learned to approach problems with a holistic approach by designing strategic and tactical plans. Thus, I’ve learned to better prioritize which problem needs to be addressed first, determine if the problem needs a short term or a long term solution, think about the outcome of the solutions I implement. When you dissect a problem through abstract thinking, and start defining all the unknowns, the problem itself becomes less intimidating making it easier to stay calm. 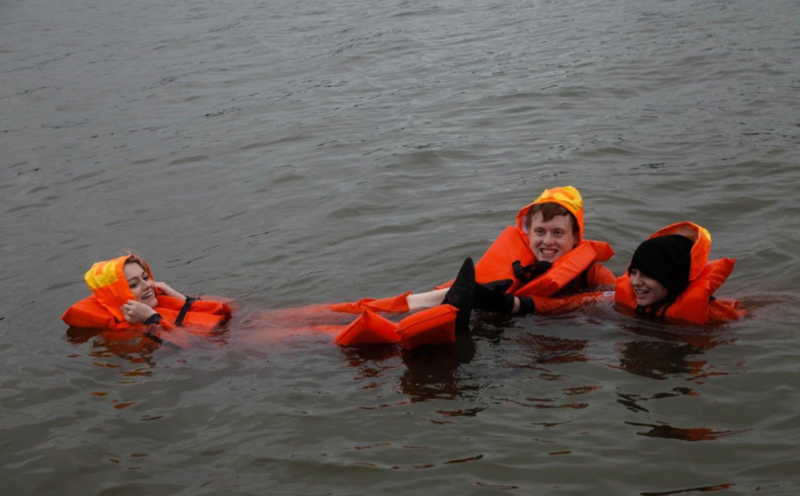 Professionally, this internship has sharpened my systems thinking skills. I know I can walk into any situation, find the problem, and propose several solutions to resolve that problem. I am no longer intimidated by the things I do not know, instead I’ve learned to use my inexperience as an asset – sometimes a problem needs an outside perspective, without preconceived ideas. 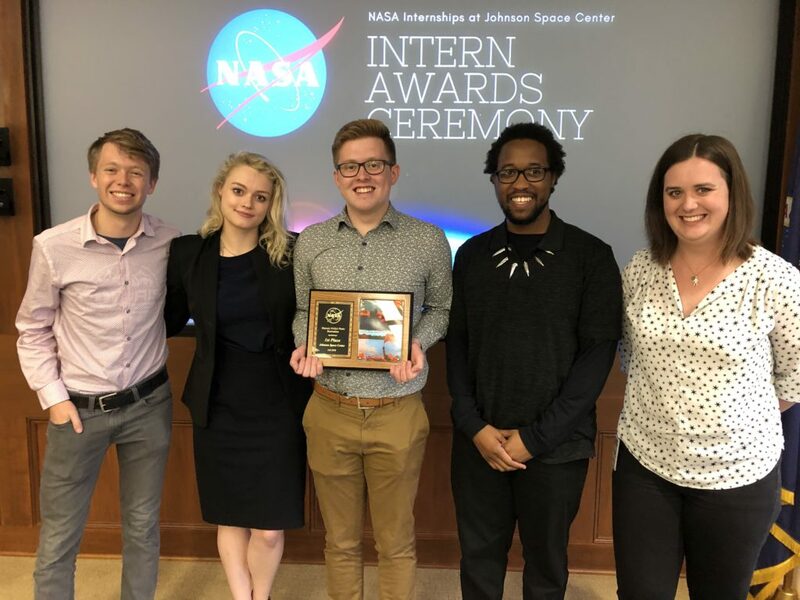 Personally, being a NASA intern and returning as a NCAS Mentor has given me insight about what I want out of a career. I now understand the value of work-life balance and being part of a broader community. 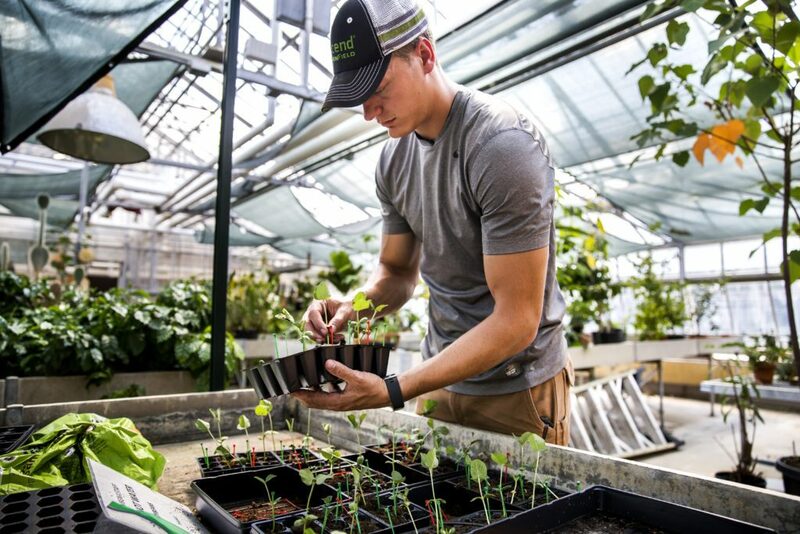 Through outreach I am able to connect and relate to community college students who are finding their own path in the STEM industry. 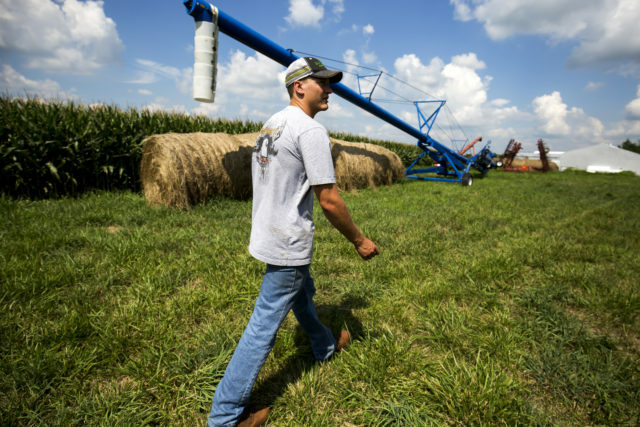 This internship allows me to give back to the community which has fostered my personal and professional growth. 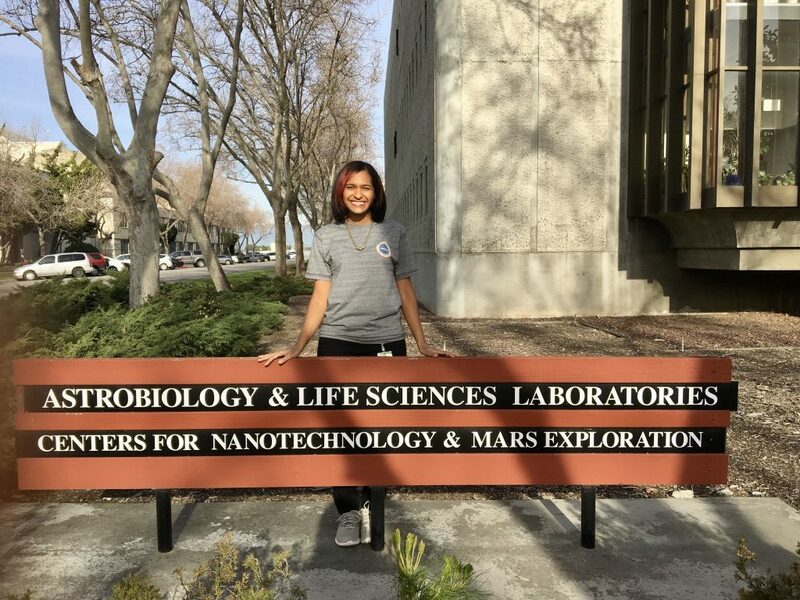 Supreet Kaur will end her internship at NASA ARC this Spring 2019 but will join the Brooke Owens Fellowship for Summer 2019. 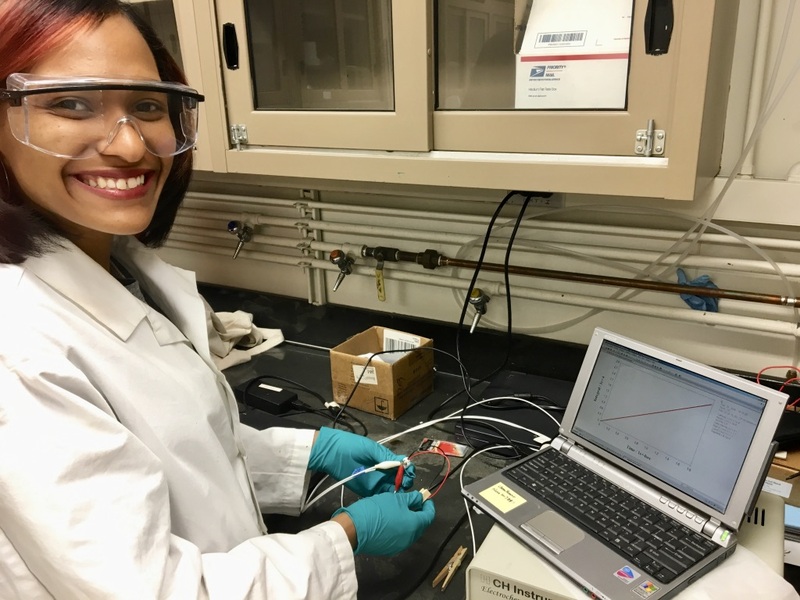 Supreet Kaur is a current student at San Jose State University, earning a Bachelor of Science in Industrial & Systems Engineering. 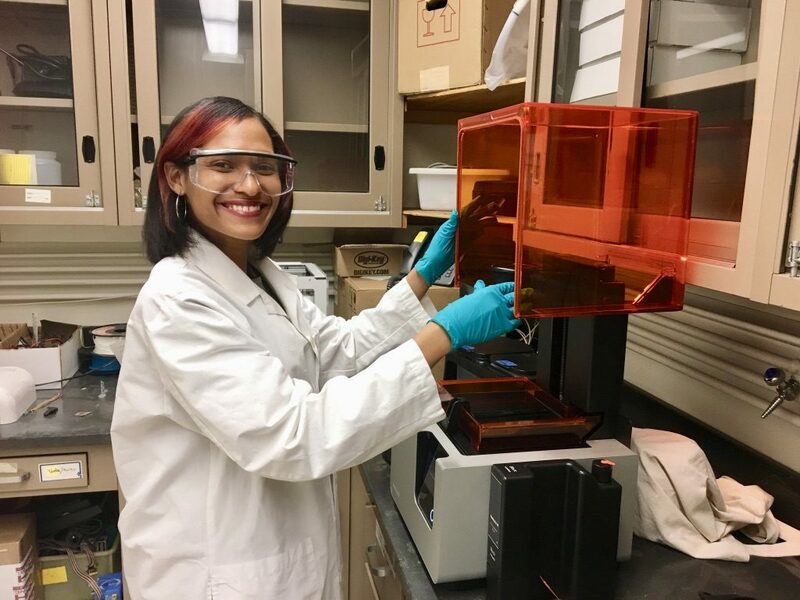 Supreet recently became one of the recipients for the Brooke Owens Fellowship Class of 2019. 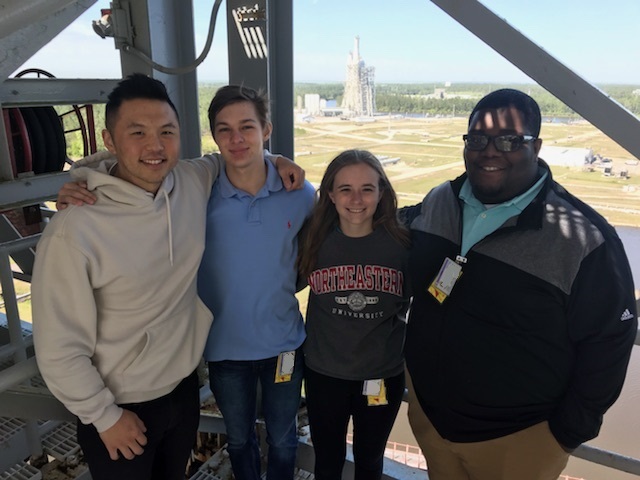 The fellowship is designed to connect women in aerospace with a purpose driven summer internship, a leadership summit, and mentorship with pioneers in the industry. 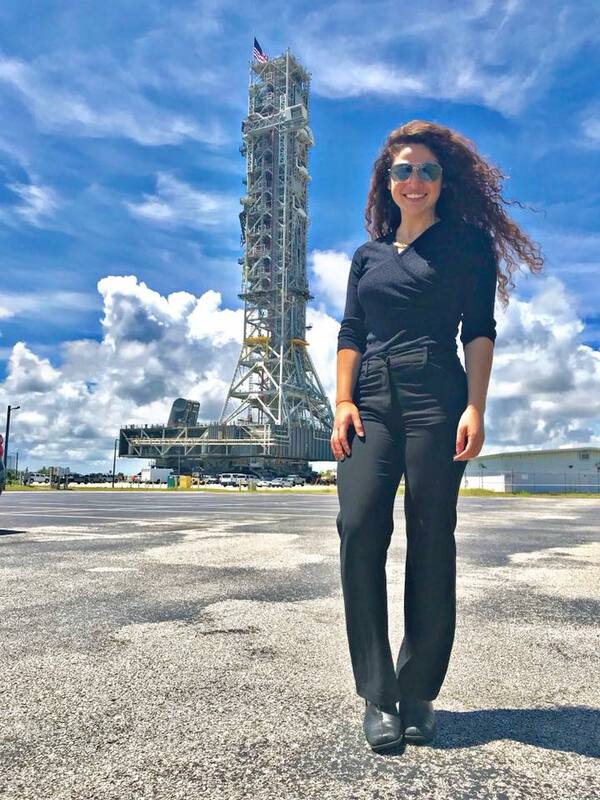 This summer, she will be working at the Center for Strategic & International Studies (CSIS) as a research intern in the Aerospace Security Project. I always had a passion for art and science, but was unsure as to what career path would incorporate both interests. 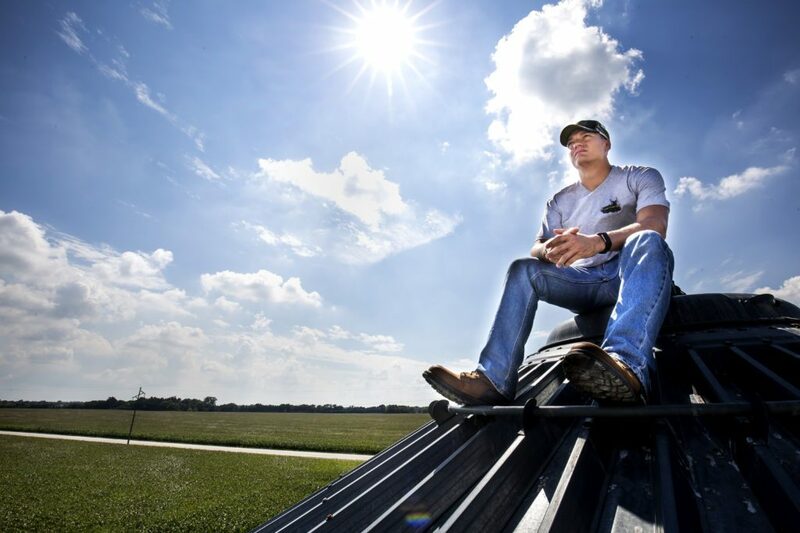 After doing some research, I discovered the STEM (Science, Technology, Engineering, and Mathematics) fields and decided that I wanted to be one of the world’s problem solvers – I wanted to be an Engineer. 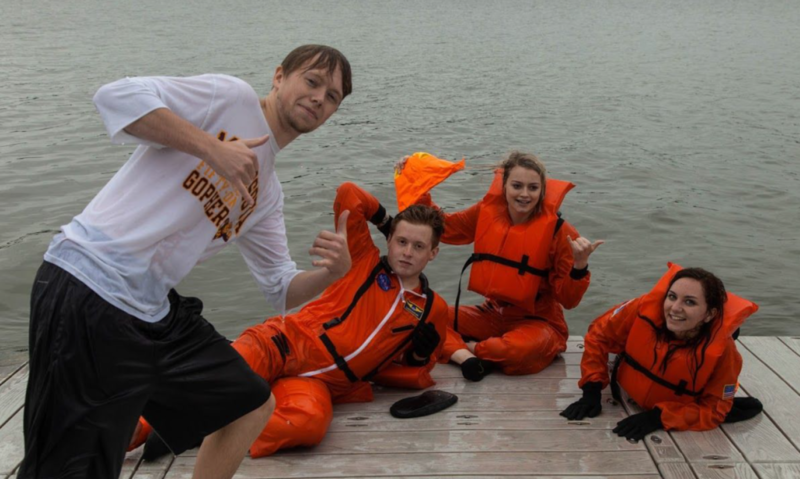 When I informed my parents of my decision, my father replied, “Margo, why don’t you do something easy?” Initially convinced that my father doubted my ability to perform well academically, I made sure to inform him of every A I earned throughout my years in high school to demonstrate that I had the ability to succeed as an engineering student. 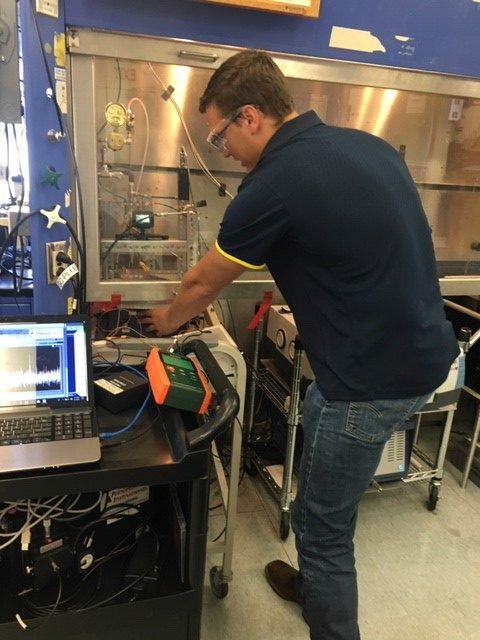 However, it was not until I started my engineering journey at Valencia College in Central Florida that I realized academia was not the only challenge I was going to encounter. 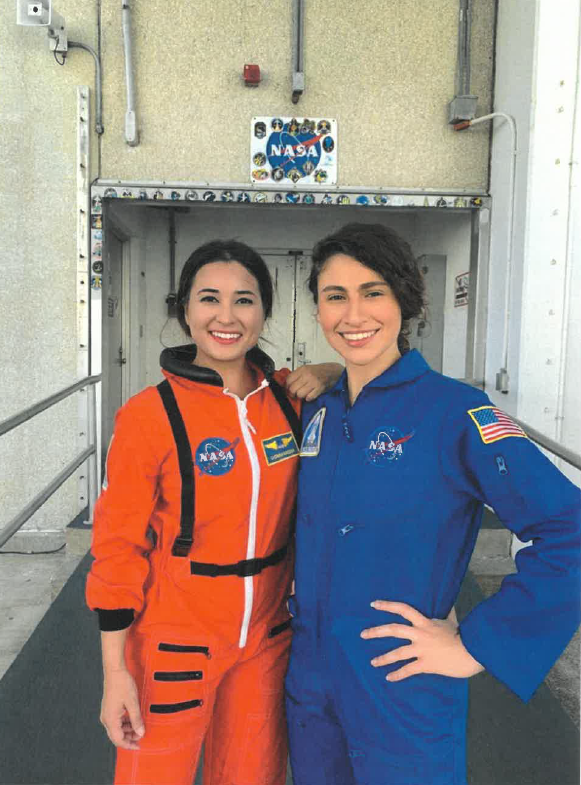 NASA Kennedy’s Jalime Vargas (left) and Margarita Bassil (right) in flight suits standing outside the Operations and Controls building at NASA’s Kennedy Space Center. Walking into my “Introduction to Engineering” course, I was one of approximately twenty women in a large auditorium filled with men. Realizing there was no amount of studying to overcome this surprising statistic, I found myself very discouraged. Looking for words of encouragement, I came across one of John F. Kennedy’s famous quotes during his speech about the Apollo program, “We choose to go to the moon in this decade and do the other things, not because they are easy, but because they are hard.” With those words in mind, I transfigured any feelings of discouragements into motivation and took the lead role for the engineering project assigned to each group. Although there were many hurdles along the way, I discovered that embedded in every failure and mistake is a lesson to learn and a challenge to overcome. This self-epiphany convinced me to attempt a goal that originally appeared out of reach – interning at NASA. 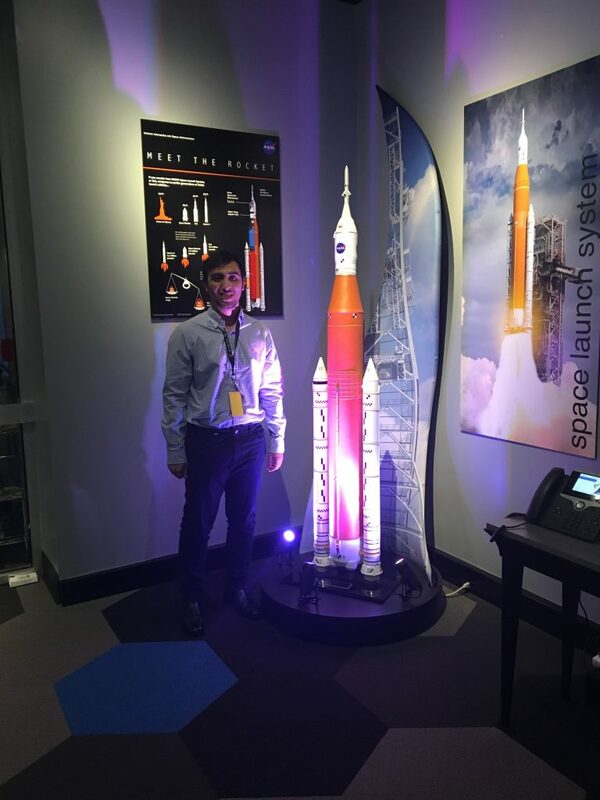 With little to no previous experience besides handling cash, I doubted my first internship would be at one of the world’s most prestigious aerospace agencies. 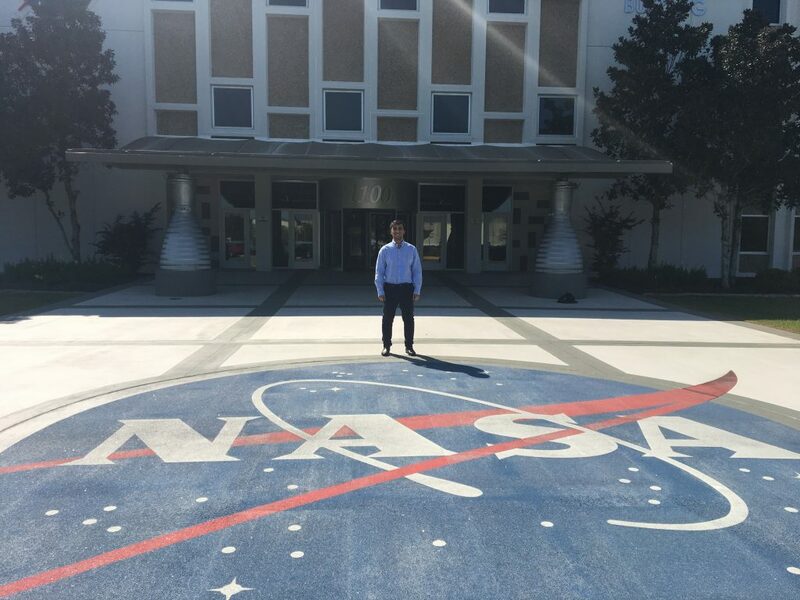 Remembering my passion of opposing challenges, I converted every ounce of doubt into determination and applied to an internship at NASA’s Kennedy Space Center located in Merritt Island, Florida. I informed my parents that, if given the opportunity, I would accept the offer without hesitation regardless of how far it was from home. To my surprise, I received and accepted the offer on my birthday. Wishes do come true! 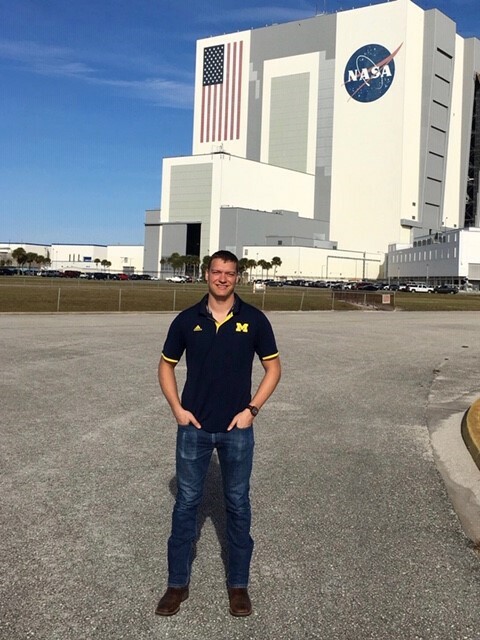 Interning at Kennedy Space Center has allowed me to enhance my leadership and problem solving skills with the practice of open communication and collaboration. I also get the opportunity to practice my concept of transfiguration the NASA way by “failing forward” and interpreting mistakes as lessons. Going forward, I will apply this ideology to fuel my passion of becoming an engineer so that I may influence other women to pursue a degree in STEM and continuously improve myself in both academia and life itself.